Song of the day: The Chi-lites, Have You Seen Her? This entry was posted on 4 December 17 by ..... 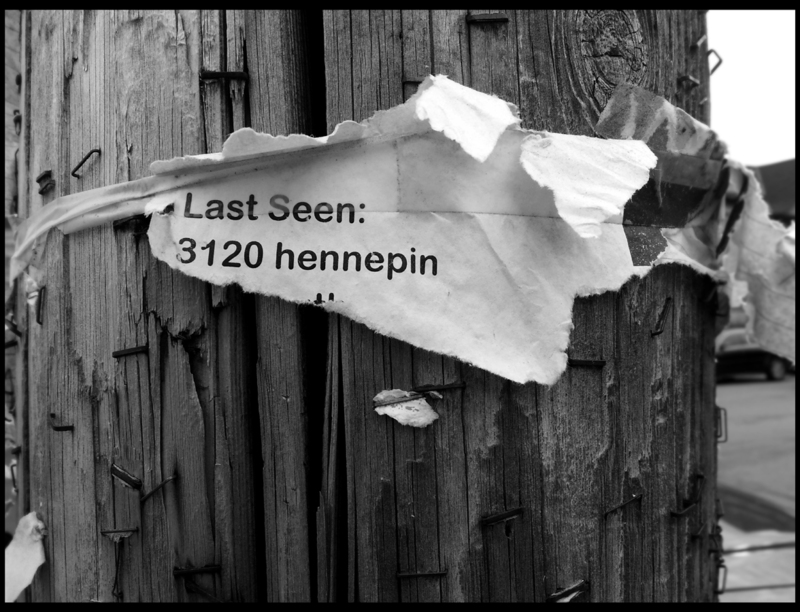 It was filed under black & white, city, Minneapolis, object study, phone pic, photographs, signs, winter .